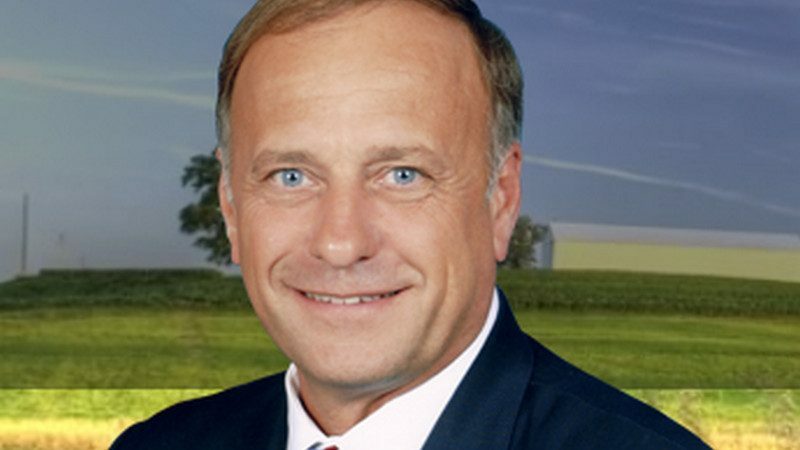 Since Iowa’s most famous congressman was booted off his committee assignments in January when his racist rhetoric finally crossed a line that his Republican colleagues were unwilling to defend publicly, you might have wondered, as The Washington Post recently asked, “What the heck does Steve King do all day?” Now we know one answer: King will be addressing college students at the June 11-13 “Phyllis Schlafly Collegians Summit” organized by Phyllis Schlafly Eagles, one of the groups that came out of the Shakespearean splintering of the late Phyllis Schlafly’s advocacy network. An email from Ed Martin, the right-wing activist who battled Eagle Forum board members for control of the Schlafly legacy, praises King for having “stood strong for conservative principles regardless of which way the political winds of Washington point.” Martin especially commended King’s long opposition to women having legal access to abortion. Right Wing Round-Up: Will the GOP Finally Dump Steve King?